One of the most important things you can do is to read food labels — and make a habit of checking ingredients carefully. This will help to prevent reactions to your allergens. You can’t tell just by looking at a food if it’s safe to eat – it’s necessary to check labels. Reading labels can take extra time, but it’s an important part of managing your allergies day-to-day. 1. Food allergens may be present in places you don’t normally expect. 2. Food companies may change ingredients without telling consumers. Read the label before serving a food even if it has been “safe” in the past. If you’re not sure about a product, call the company to find out if it contains an allergen. Do not buy food from bulk bins even if the bins have labels. Shoppers may have used the same scoops in different bins, and this can cause cross-contamination. Do not eat food with a precautionary statement such as “may contain”, “processed in a facility…” or “made in a factory that also processes”. Don’t try to guess whether there is a risk based on the type of statement used, even if you have had the product before. Researchers have found that some products with these statements actually contain enough allergen to cause an allergic reaction. Food companies may use “free from” statements such as “peanut free” or “milk free”. Read these carefully as they do not replace the need to read the ingredient list. You used to have to do a bit of detective work to decipher food labels. Not anymore. 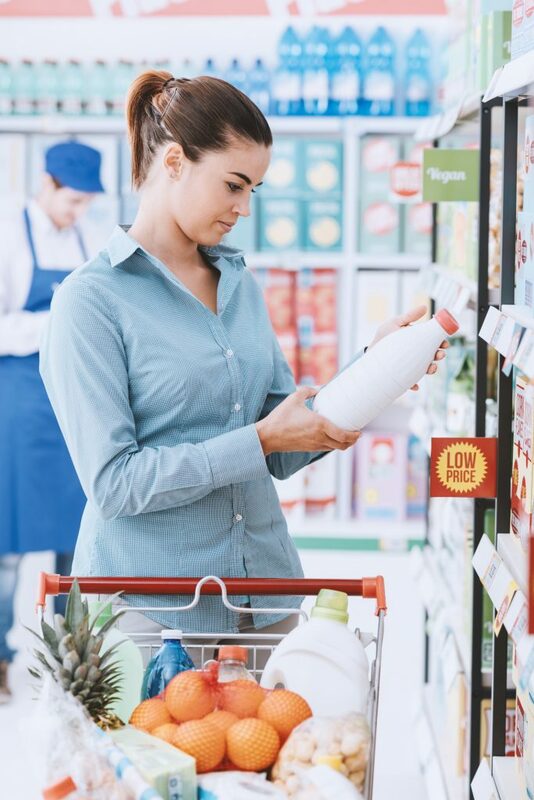 Now companies have to use words like “milk” instead of “casein”, and spell out ingredients in plain language that consumers can easily understand. This holds true for any of the government’s priority food allergens: peanut; tree nuts; soy; wheat and triticale; egg; milk; fish; crustaceans and molluscs; sesame; and mustard. According to food labelling regulations, the common name of the priority food allergens, gluten sources (wheat, triticale, barley, rye, oats) and added sulphites must be included on a food label. Confused about the “may contain” statements you see on some packaged foods? You’re not alone. Canadian manufacturers may use Precautionary Statements such as “may contain”, but they are not required or regulated by Health Canada. Some companies voluntarily use these statements on pre-packaged food labels if the food comes in contact with other products containing allergens, which may contaminate the original food. This is called cross-contamination. 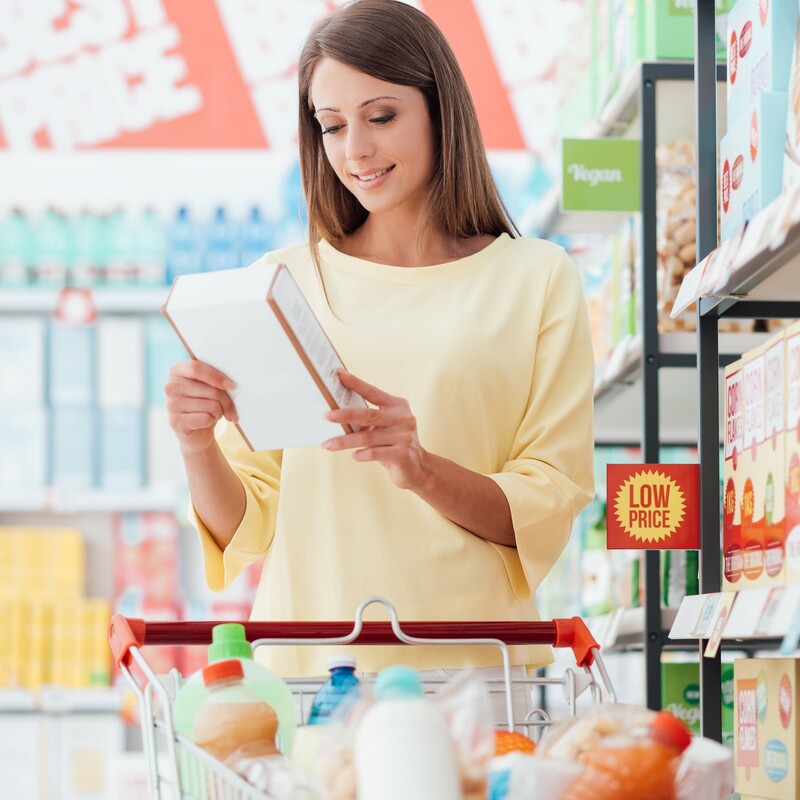 Individual food companies add “may contain” statements at their discretion but when they do, these statements are legally required to be truthful and not misleading. Labelling requirements differ from country to country, so be vigilant when you’re travelling outside of Canada. Precautionary statements often appear at the end of the ingredient list, but not always. Check the entire package for a “may contain” or similar statement. Not sure whether a product may contain an allergen? Call the company to ask. Your child can also practice teaching others how to read a food label. A fun school activity is having an allergy-friendly food drive where students can bring in a product that doesn’t contain one of the top priority food allergens. For example, everyone can bring in a food with no milk, or no eggs. This is a great challenge where students learn how to properly read food labels, and it will also help them to develop a greater understanding of what it’s like to have food allergies. Learn more about hosting an allergy-friendly food drive. Choose a few food packages from your kitchen cupboards and read the labels carefully. This is an easy way to practice label reading. Remember to look for precautionary statements on the package. The CFIA takes food safety and labelling seriously. If you report a potential labelling issue, they may examine your product and record the lot/batch number on the package. This number identifies a specific plant (factory) and production date and time. The CFIA may visit the plant to inspect the facilities and the product made, according to the batch number. If a labelling error has occurred, the product may be recalled. Learn more on our Reporting a reaction page.